We’re all taught about the importance of books when we’re growing up. Whether they are fictitious or not, books play a big part of your early life helping you to learn, read and write. However, every book lover will tell you that books are about more than just learning – through use of narrative, story telling and pictures books also provide readers with an opportunity to be inspired, dream, escape, appreciate and relate. A very wise Roman philosopher once defined the significant of the books; “a room without books, is like a person without a soul”. As an interior design firm we’re strong believers, that books play a big part in your life but also your home, reflecting personality and style. 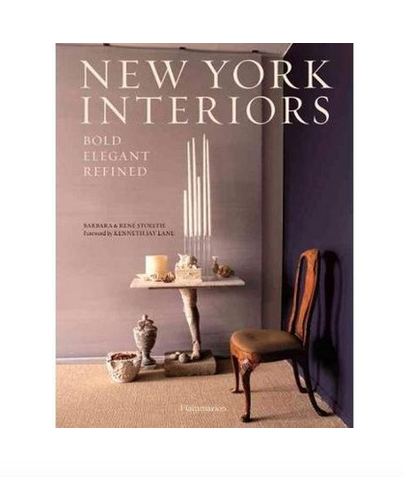 This timeless interior decor must-have provides a degustation of design muse featuring the most elegant and refined interiors of the best homes in New York City. This Spring list wouldn’t be complete without a beautiful garden book. 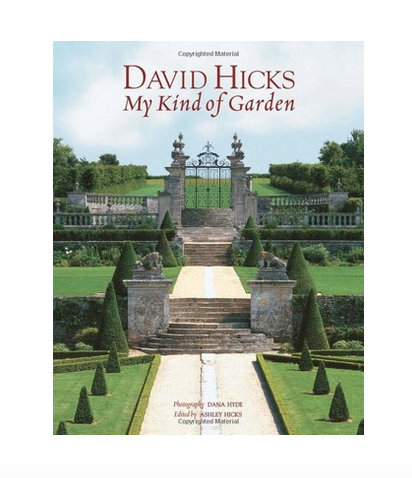 This book features the most magnificent landscaped gardens and illustrations – both the work and inspirations of one of the greatest interior design families of our century; the Hicks. As you may know, Newport holds a special place in our heart as home to our second design and retail location. This coffee table essential, showcases the best of the coastal town’s classic and iconic houses, people and style. There is nothing more inspiring than the beauty of another art form and this Vogue edition is no exception. 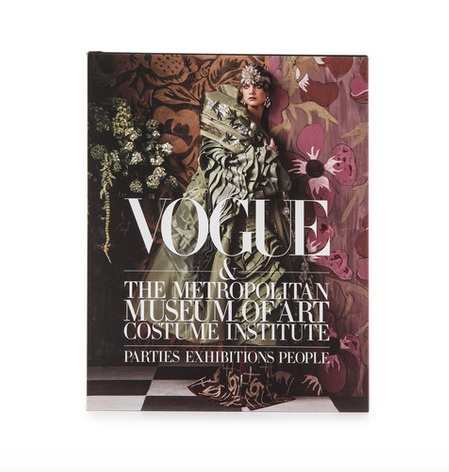 With emphasis on fashion this is a wonderful collection of some of the most memorable moments of the people, parties, exhibitions to have graced the galleries of Metropolitan Museum. 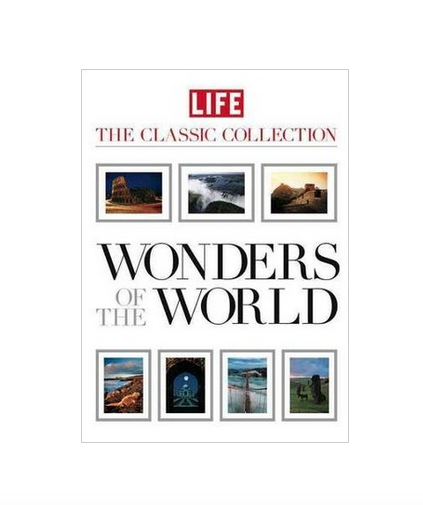 From the breathtaking natural wonders to the worlds most awe-worthy architecture – the stunning photography and perfectly handcrafted descriptions make this book the perfect antidote for anyone looking for to satisfy a good dose of wanderlust!